Hydraulic massage and treatment table NEXUS-H - Meden-Inmed Sp. z o.o. 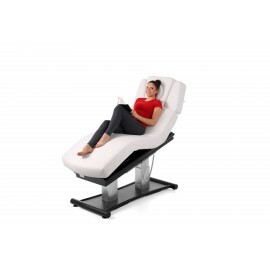 Product specification Hydraulic massage and treatment table NEXUS-H it is not currently available, but we can prepare for you and send it within 48 hours. 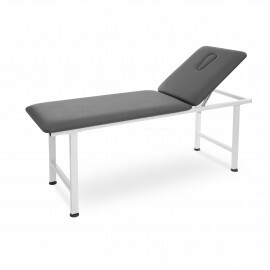 Massage and treatment table Nexus-H is a perfect solution for manual therapy treating and mitigating injuries or impairments by restoring or improving massaged tissues and systems functions. 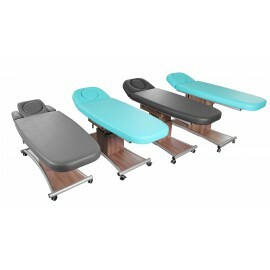 Massage and treatment table Nexus-H is based on a metal X-shaped base with excellent usability. It has been designed especially for masseurs and manual therapists, providing them stable and convenient table for their needs. Using the latest technology, Nexus-H has matchless and eye-catching design and finish. Each of the components of the table is made with maximum precision, aesthetics and reliability. With newest manufacturing technology and the most stringent production standards a stable, robust product was created, unrivalled in its price category. 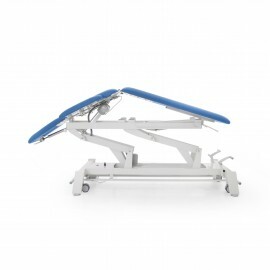 Dimensions and operating parameters of the Nexus-H table have been developed with the help of engineers and specialists in the field of rehabilitation, cosmetology and massage. Thanks to the standards applied, we obtained a fully ergonomic design that provides comfort and safety for both the patient and therapist.